I know there are a lot of you who love product testing and especially when you get free stuff out of the deal, so I’m sharing a fun site called PINCHme. I know I’ve posted about it before but it’s really that good! 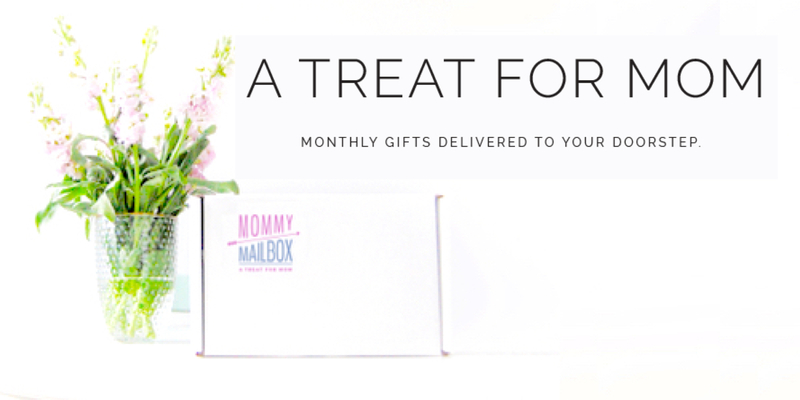 Through PINCHme, you can get a box full of freebies from popular brands every single month! The samples do go quickly once they become available so you really have to act fast so you get yours before they are all gone! It’s pretty easy really, just sign up. You can do this pretty quickly using the Facebook option or you can just sign up using your email. After your account has been created, the site will prompt you to fill out a profile survey to help PINCHme match you with relevant freebies to match your lifestyle. In other words if you don’t have a dog you wouldn’t want to be offered Puppy Chow and if you’re a guy would wouldn’t need Maxi Pads! Once you’ve filled out your profile just sit back and wait till Sample Tuesday (which comes around once a month). When you log into your account you’ll see a ticker that will let you know when that is. Also, you’ll get a reminder email from PINCHme so be sure to watch for that too. The only thing the PINCHme site ask in return is that you log into the site and tell them what you think about the freebies they sent you, kind of a mini review. This doesn’t take long at all. A few check boxes and a few sentences. So be sure to head over to PINCHme and sign up. It’s totally free and you have nothing to lose but everything to gain! GO HERE to sign up for a PINCHme account! It’s PINCHme Tuesday again! Log into your PINCHMe account to see if you got your box of freebies to claim! Just a reminder that it’s PINCHme Tuesday again! Log into your PINCHMe account to see if you got your box of freebies to claim! This is what I found waiting for me in my account! If your not already a member of the PINCHme site you can sign up OVER HERE! Want to get your paws on $1,000 or hundreds of PINCHme prizes? CLICK HERE to enter Puppy Palooza for a chance to get your paws on $1,000 shopping spree or hundreds of PINCHme prize boxes! I got lots of fun stuff in the mail today! Most freebies and I did add my Beauty Box 5 to this video. That wasn’t free but instead $12 a month I think but they are offering a promotion this month. With every new membership you’ll get a free eyeshadow (offer ends 2/28/2017). CLICK HERE to join Beauty Box 5. Join PinchMe to get free sample boxes each month. CLICK HERE to join PinchME because it’s well worth your time! If you have a little one you may be interested in joining the TNT Kids Club. It’s free to join and they’ll get a fun pack with lots of kid stuff. CLICK HERE to join the TNT Kids Club.